It was only a matter of time before Land Rover's pumped-up Special Vehicle Operations (SVO) skunkworks got its hands on the stylish new Range Rover Velar. 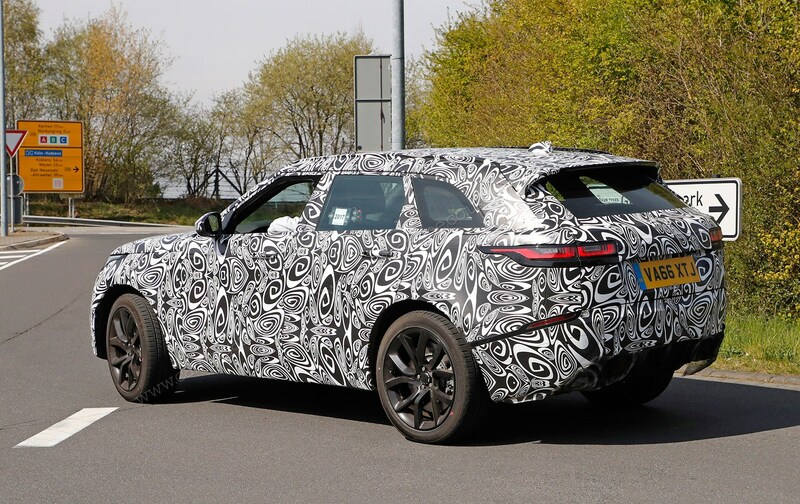 These new spy photos taken this week in Germany are further evidence that the go-faster Velar SVR is under development, ahead of a planned launch in 2018-19. 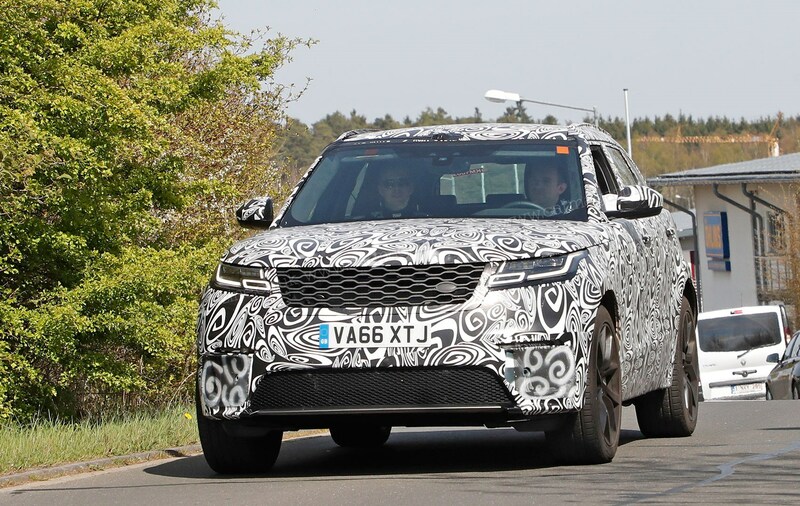 So how fast will the 2019 Range Rover Velar SVR be? 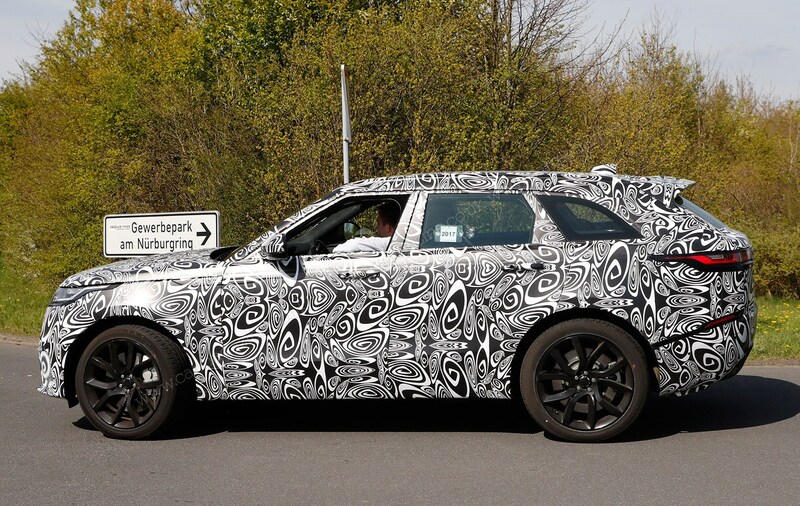 No official word yet, but CAR's sources suggest it will use the familiar supercharged 5.0-litre V8 already seen in the Range Rover Sport SVR. Read our review of that maxed-out SUV here. That car has 543bhp and 502lb ft of torque, so performance should be predictably devastating: 0-62mph in the low four seconds is expected. It's not just brute force, either; SVO is working on a diet programme for the Velar to trim its kerbweight. We anticipate a smattering of lightweight aluminium and composite parts for a lower mass. Will it handle like a sports car or a tugboat? 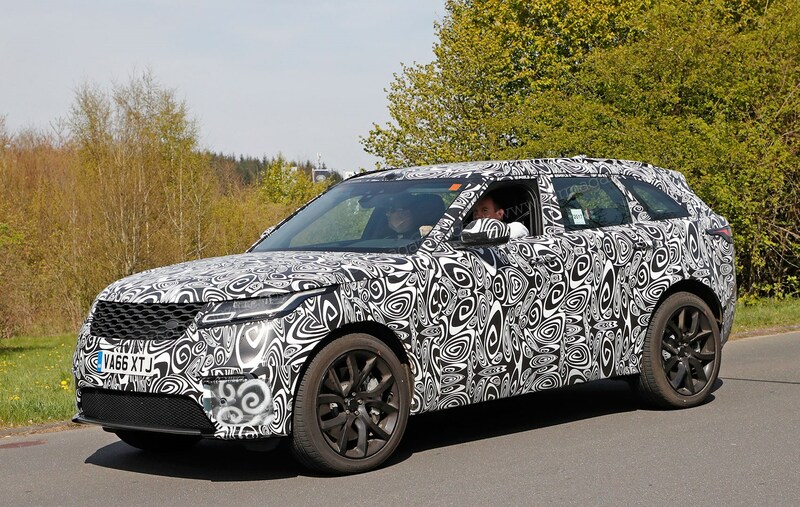 Dynamics and handling are areas where JLR already excels; the company has an R&D base near the Nurburgring in Germany - these photos were taken in its proximity. The chassis will be upgraded to cope with the extra grunt; larger, high-performance brakes lurk behind those new alloy wheels and the electronic brains governing the V8 and eight-speed automatic transmission will be tuned too. The new Range Rover Velar SVR is likely to cost around £90,000.